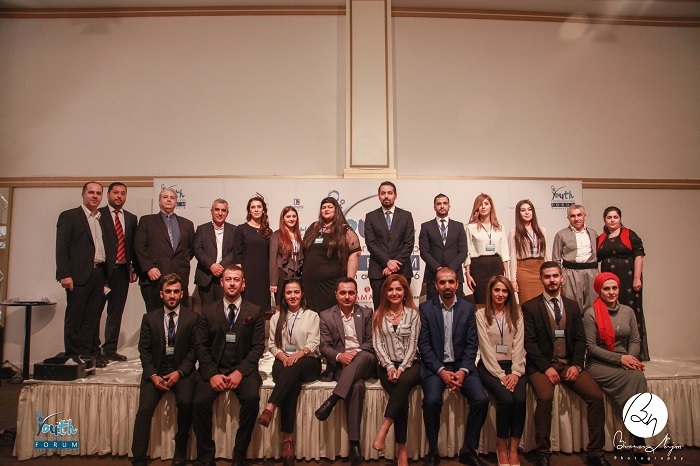 Last week, 14 Nov. 2016, the first Youth Entrepreneurship Forum in Kurdistan region of Iraq with participation of some common figures and senior execs including Avesta Company's CEO was held. The aim of the event was sharing experience of entrepreneurs with the Youth in the country. 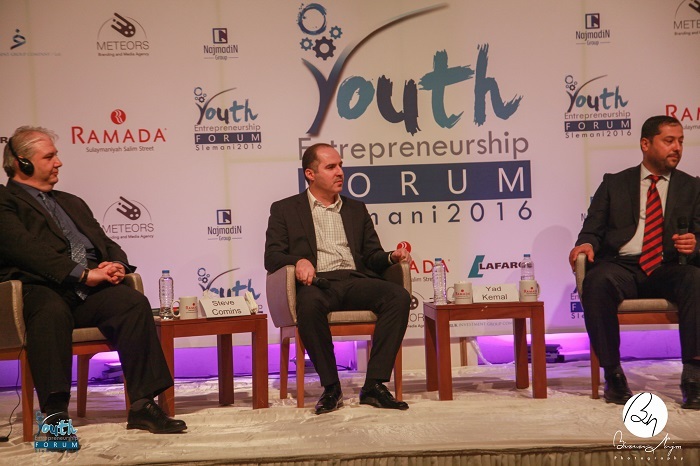 Yad Rashid CEO of Avesta Company was among the panelists who were invited to speak at the event. Yad shared the secret behind the success of his firm in the face of unique challenges, and the ways to transform those challenges into opportunities. Iraq's constant state of conflict didn't deter Yad's plan of starting Avesta Group which is a techonlogy consulting firm. Yad saw hope and opportunity, where most saw destruction. Yad's success relied on adapting to the region's unique challenges like Scarcity of knowledgeable workers, low IT awareness, limited access to internet, rampant theft of computers and equipment, and ongoing safety concerns. 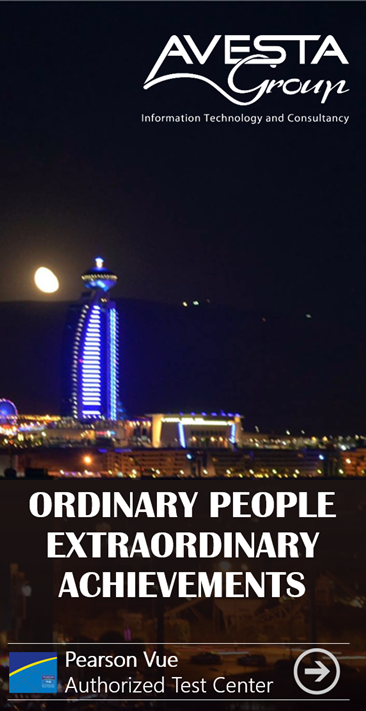 Despite the risks, Yad was devoted to realizing his dream in Iraq. He managed to do this by recognizing potential of local talent in the region, educating his team with Microsoft cloud technologies and apprenticeships, scaling his workforce with the help of Microsoft Azure, and by leveraging the Microsoft Partner Network to become profitable in the cloud. Avesta increased sales by 320% from FY15 to FY16. It migrated the ministry of defense site to Azure. It also migrated Iraq’s three most visited sites to Azure. Avesta won Microsoft “Country Partner of the Year” in 2015 and 2016. Through these successful stepping stones Avesta became the largest cloud provider in Iraq. Avesta is a shining example of community empowerment through digital transformation. Avesta’s success extended beyond its balance sheet. It empowered women to work in IT, built a modern workforce, established cyber security through the cloud, educated businesses about the possibilities of IT and digitized the country.